Hello Everyone!Few weeks ago I was invited to a secret blogger event to meet Stylfile inventor and Apprentice 2011 winner Tom Pellereau at Shop Drink & Co. I am a huge fan of Tom and was very excited to have received an invite. 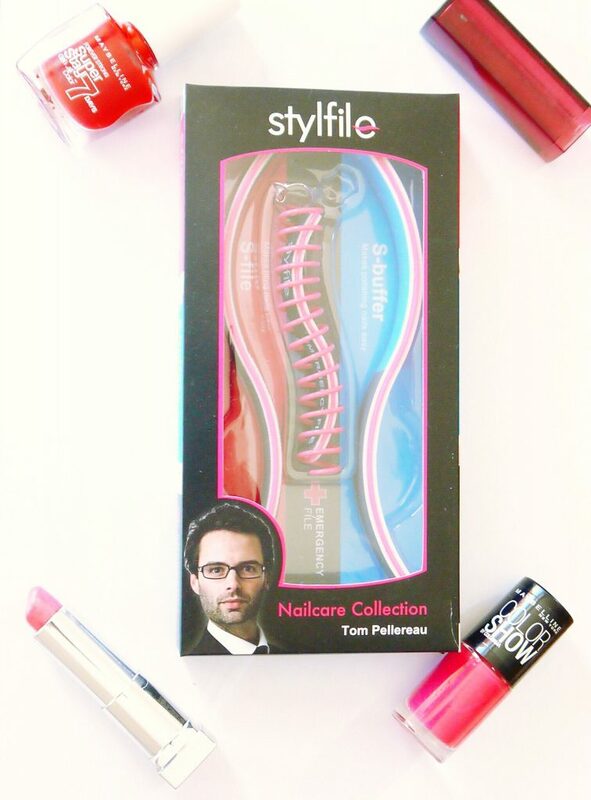 The event was an intimate event where Tom Pellereau showed us all the products from his stylfile’s existing range and prototypes from his upcoming range. 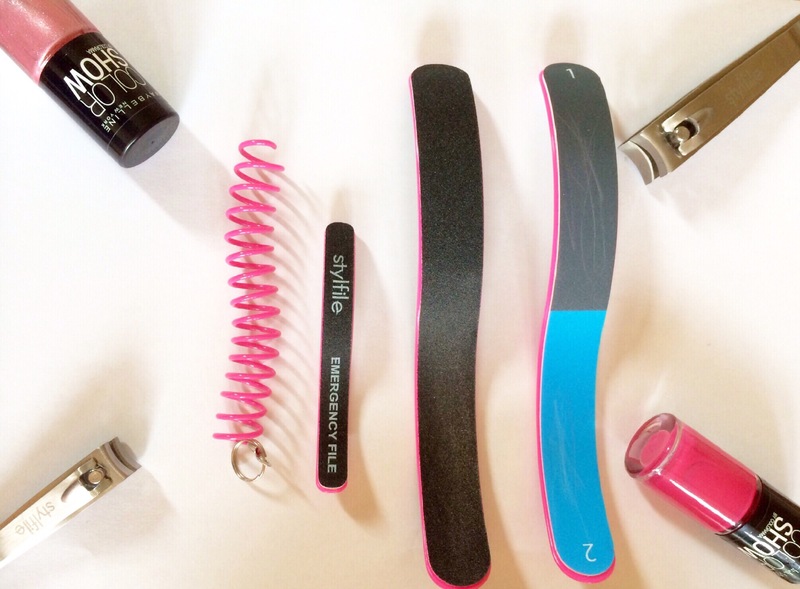 Keeping your nails in good shape and tidy is well easier if you have the right tools. Tom invented the curved nail care range after watching his sister struggle to file her nails. The curved file has been created to follow the natural shape of nails making it easy to use even with the other non-dominant hand. I really love the concept of a curved file, it’s a genius invention. I am so surprised that no one else before Tom came up with the idea. 1.S-file*- The S-file is a curved nail filer with two abrasive sides which helps to curve and smooth nails using one piece of product. Since it has two sides, it’s recommended to use one side to shape the nails and the other side to smooth the nail. You can buy the S-file for £4.49 from most leading super markets and chemists. 2. S-buffer*- The S-buffer is a curved buffer with 4 elements which helps you to achieve shiny sparkling nails without having to visit the nail salon or use transparent nail varnish. 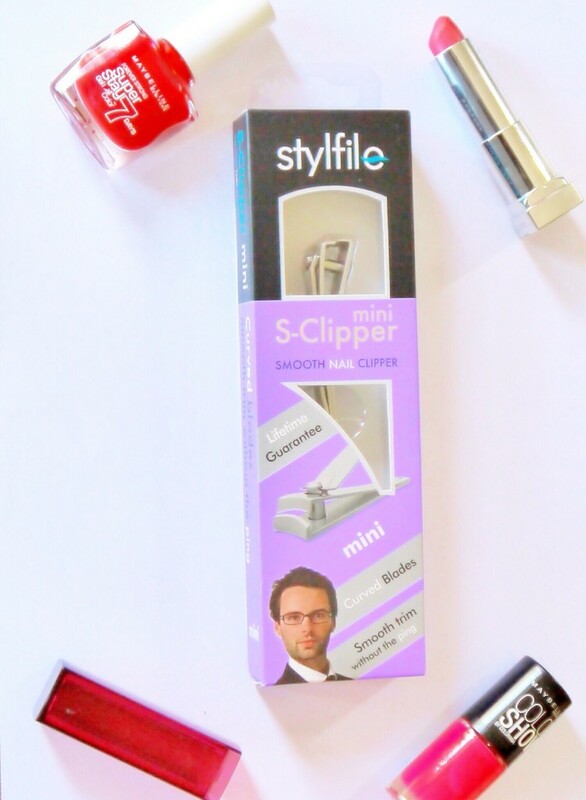 This product is one of my favourite from the Stylfile range as it eliminates the need to use transparent nail varnish and helps to get neat, tidy and sparkly nails at the convenience of your own home. 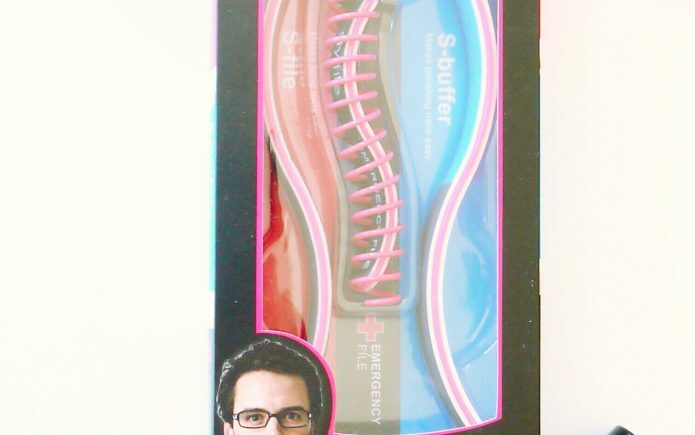 The S-buffer is also available for £4.49 from most leading super markets like Sainsbury’s, Tesco, Asda and Boots. 3. 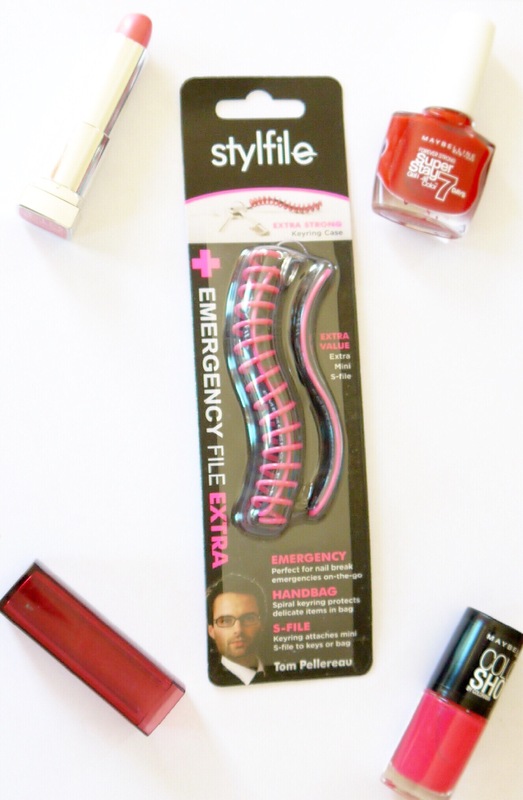 Emergency file*- I love the emergency file it’s handy and you can put in your handbag or clutch, perfect to prevent any nail disaster on the go. My nails break quite easily and most of the time I grow them long so the emergency file is a god sent product for me. The emergency file is a mini file in a protective spiral casing which prevents the file from scratching any delicate item. The emergency file is priced at £4.49. 4. S-Clipper *- The S-clipper comes with curved, scissor-like blades which cuts through the finger nail with ease to help you trim your nails without the ping. I love this product as it’s really good quality compared to other clippers available in stores . You can buy the S-clipper for £8.99. They also do a mini clipper which is priced at £7.49. I recommend you all to check Stylfile out if you haven’t yet. Have you used Stylfile products? What are your thoughts?